Meet the professionals powering Ireland’s data at the most significant national conference of its kind, on Tuesday 20 November and Wednesday 21 November. Featuring panels, keynote speakers and networking opportunities, the two-day event features over 56 speakers and chairs. 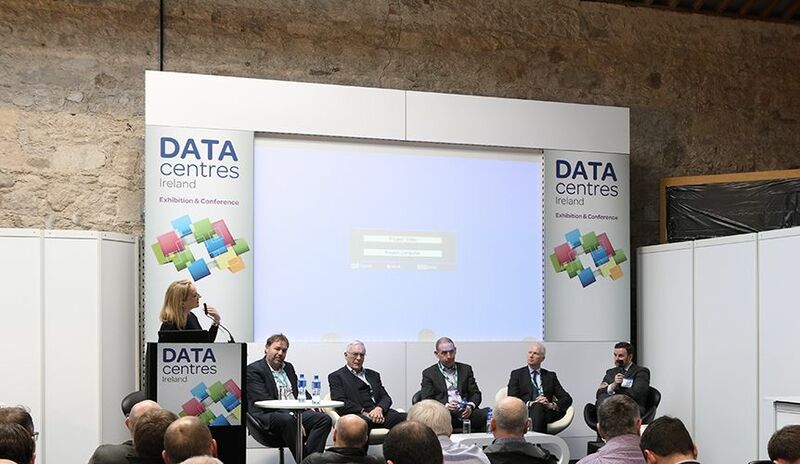 Each day of DataCentres Ireland will feature two streams focusing on strategy and operations, with talks and panels covering topics including 5G connectivity and OTT content, power distribution, data centre optimisation software, the data centre planning processes, data centre operations and sustainable energy. Speakers at DataCentres Ireland 2018 will include Conall Boland, Deputy Chairperson, An Bord Pleanála; Rosemary Steen, External Affairs Director, Eirgrid Group; Anthony Rourke, Director of Government and Infrastructure Advisory, EY; and Tanya Duncan, Managing Director, Interxion Ireland. To view the programme and to register for free, visit http://www.datacentres-ireland.com or call the DataCentres Team on +44 (0) 1892 518877.